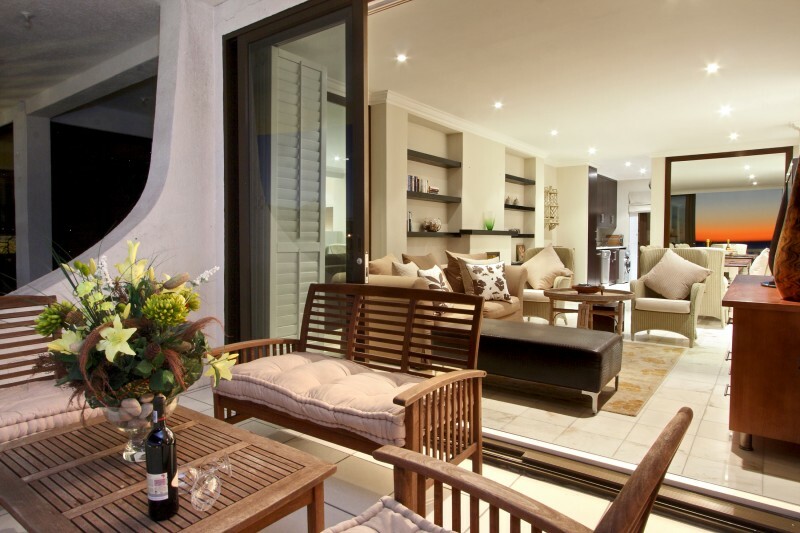 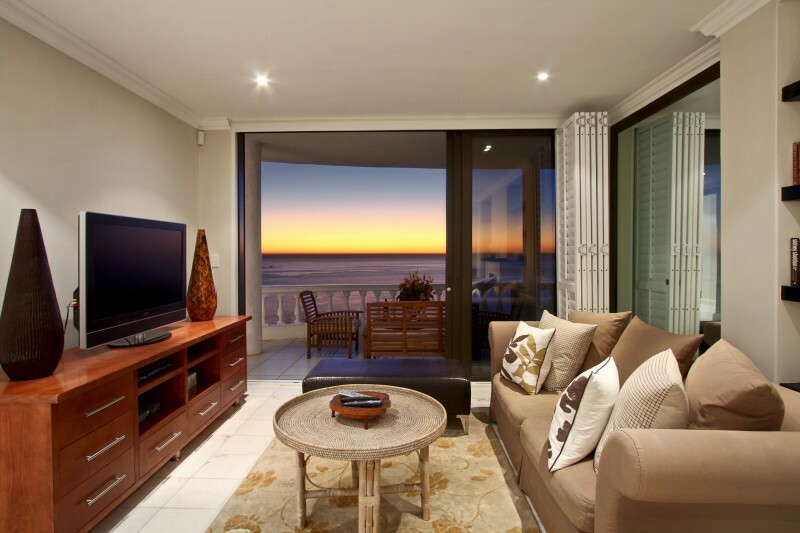 Brendan Pam Properties are a luxury property rental agency, offering Coastal property rentals for the discerning guest in Zimbali and Clifton. 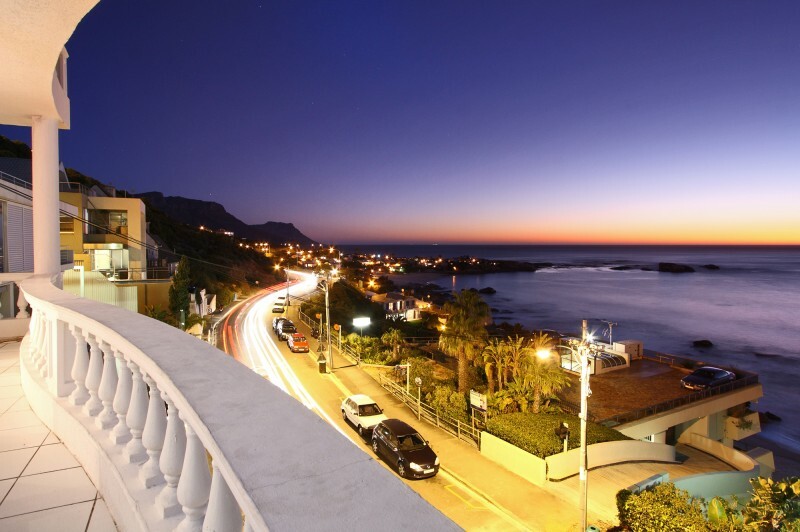 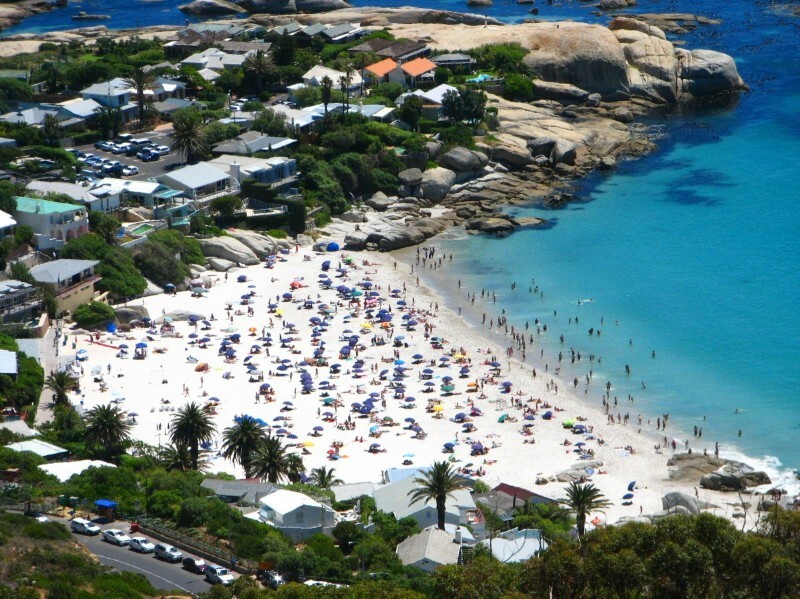 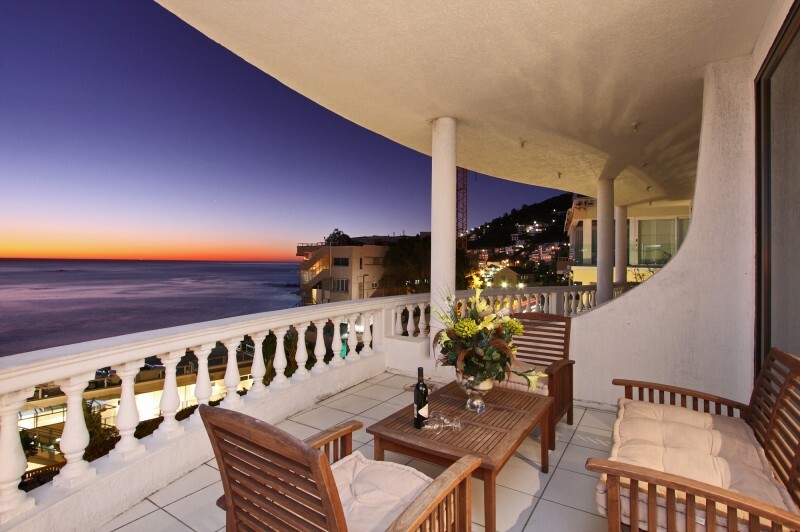 Embrace the glamorous Clifton Beach lifestyle in this exclusive area of Cape Town. 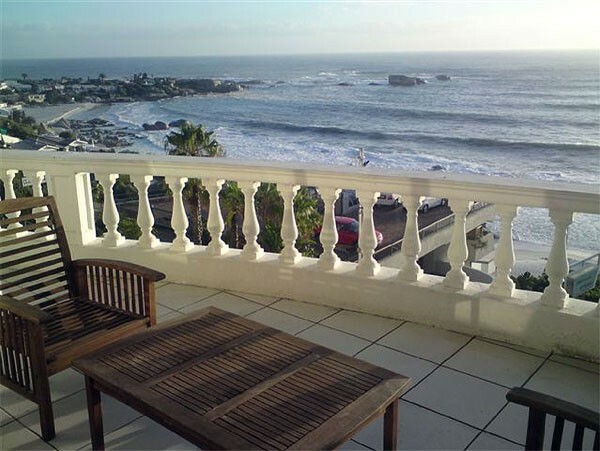 This coastal property to rent is a stone's throw away from the immaculate Clifton 2nd Beach, with Table Mountain providing a breathtaking backdrop. 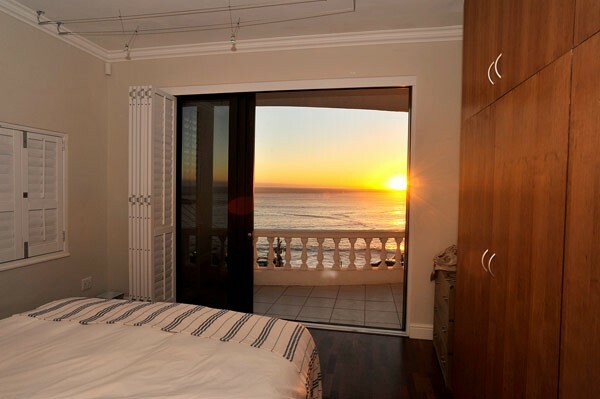 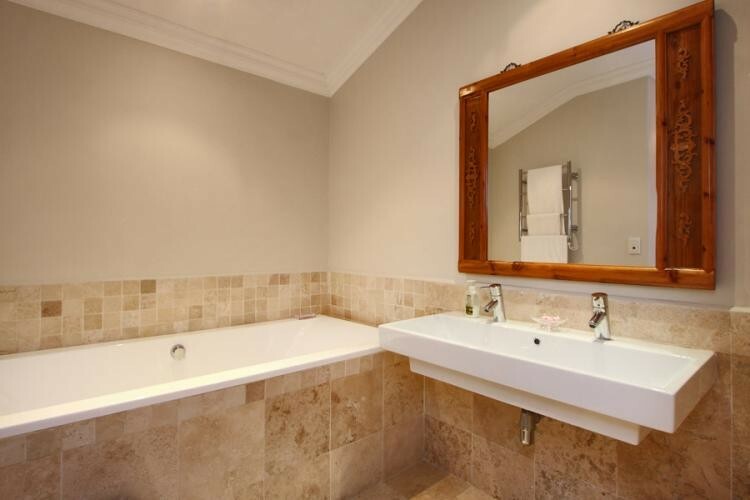 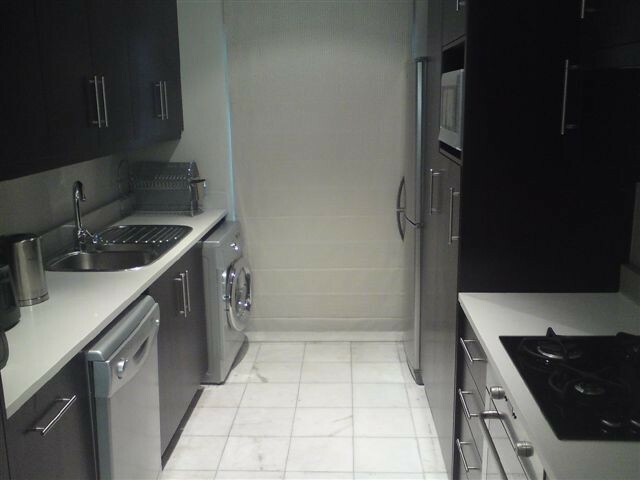 Truly an ideal holiday home to rent in Cape Town.